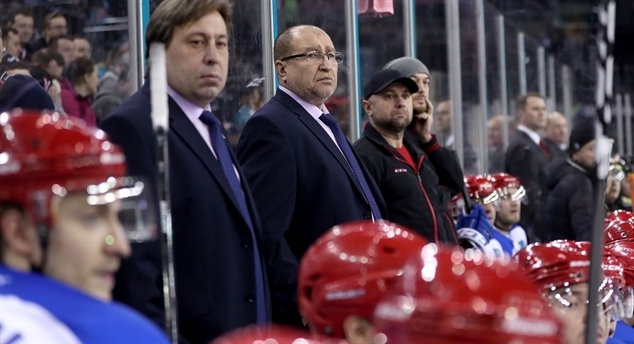 Lopuski shuts down Gomel GKS Katowice suffered two tough losses but finished the 2019 IIHF Continental Cup Final on a high. 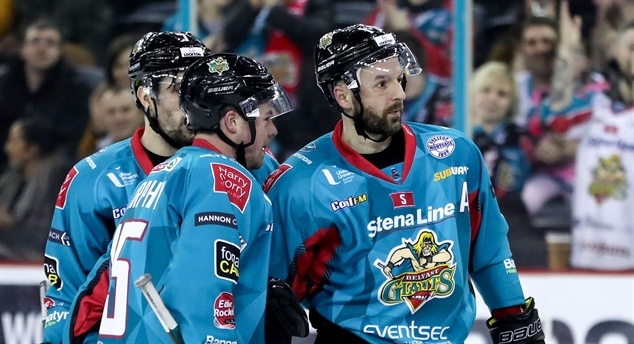 Giants set up grand final It will be a winner-takes-it-all game for the IIHF Continental Cup tomorrow at 17:00 (GMT) between host Belfast Giants and Kazakh champion Arlan Kokshetau. Arlan dominates Gomel Second day, second win for Arlan Kokshetau. The Kazakh champion dominated HK Gomel and won 8-2. Gigantic start It could hardly have been a better start for the Belfast Giants, the hosts of the 2019 IIHF Continental Cup Final.